Did you know that you are a sheep? Did you know that sheep are not smart or tough and really need a shepherd? Did you know that Jesus is the Good Shepherd who lays down His life for His sheep? 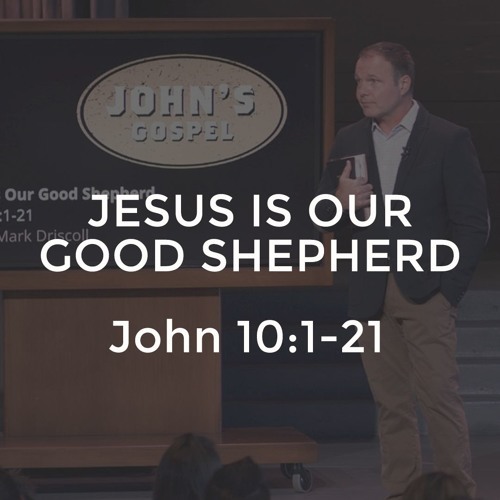 In one of the most beloved sections of the entire Bible, you will learn about how to be a good sheep and walk with the Good Shepherd.